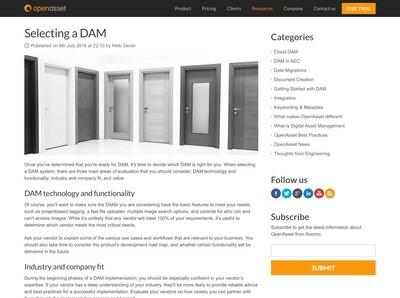 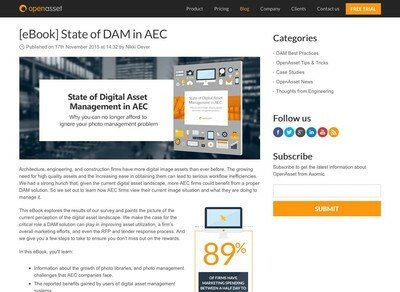 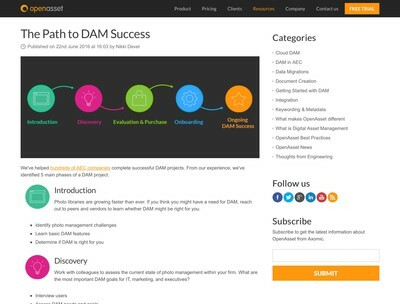 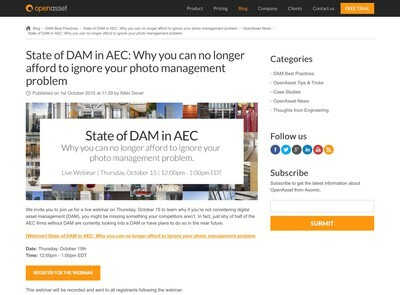 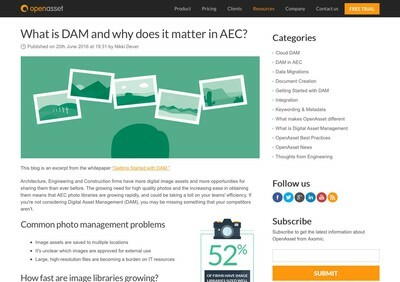 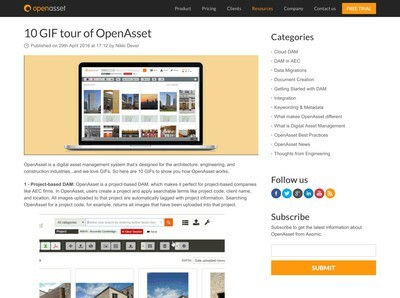 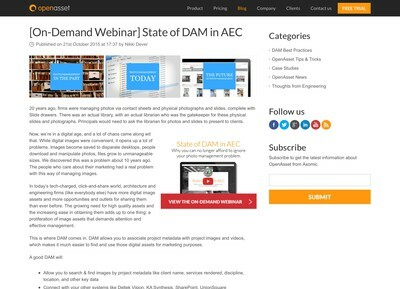 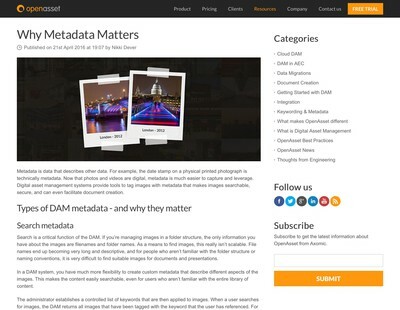 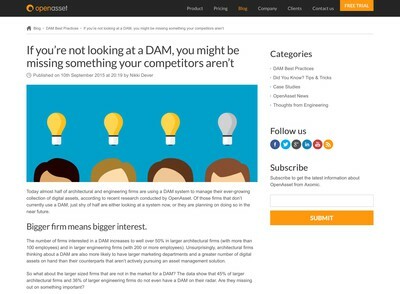 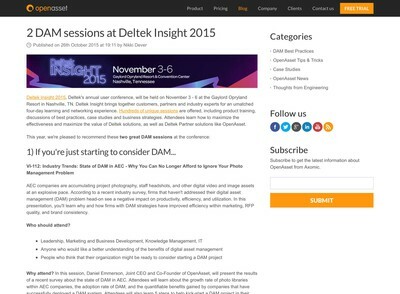 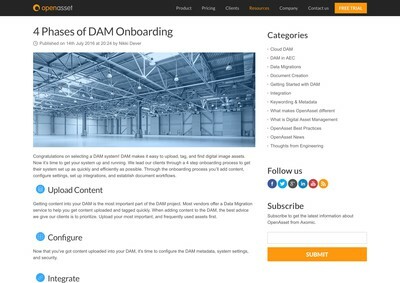 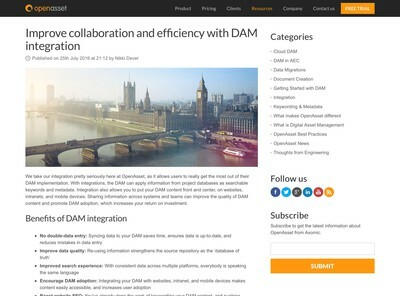 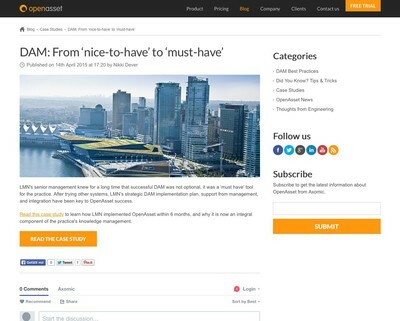 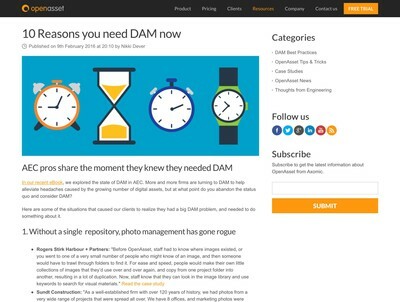 What is DAM and why does it matter in AEC? 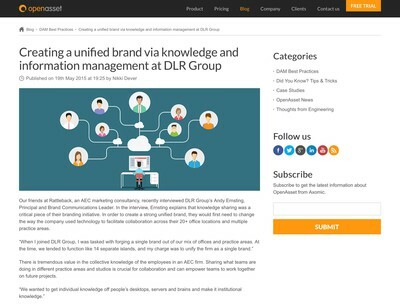 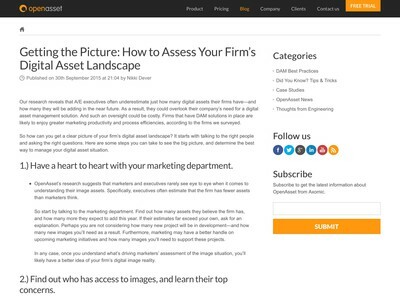 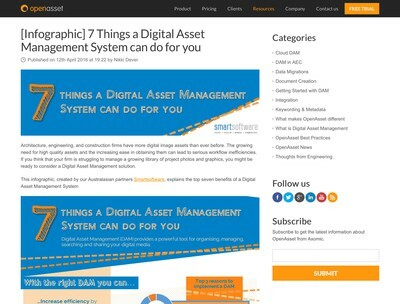 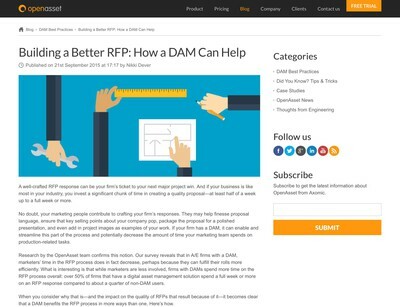 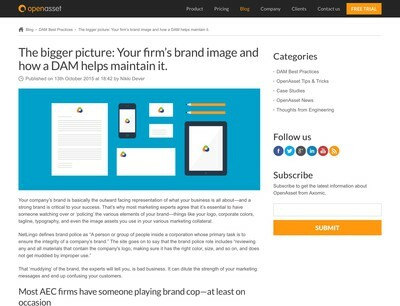 The bigger picture: Your firm’s brand image and how a DAM helps maintain it. 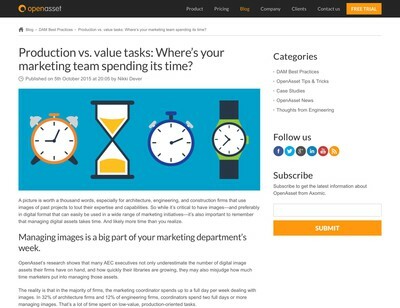 Production vs. value tasks: Where’s your marketing team spending its time? 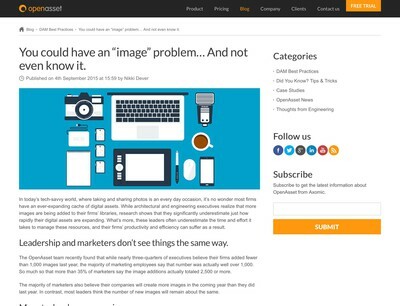 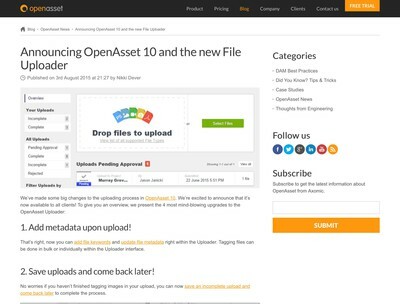 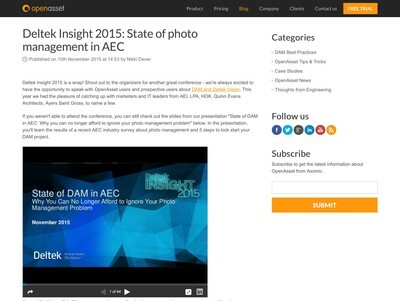 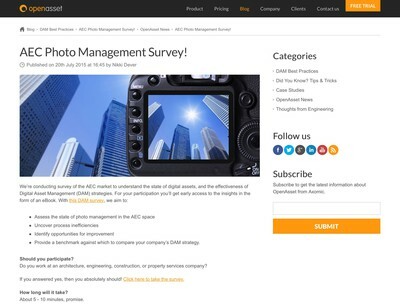 You could have an “image” problem… And not even know it.